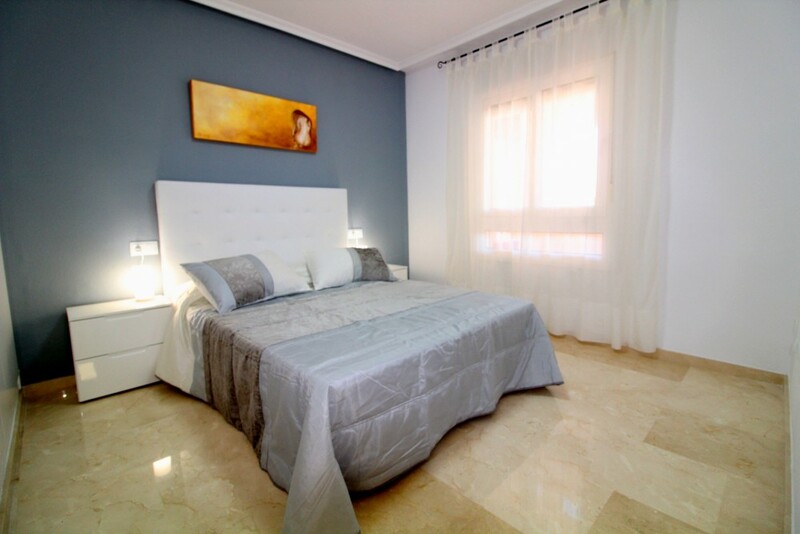 First floor apartment completely renovated and furnished in a modern style for sale in Playa Flamenca, just a 10 minute walk away from the famous La Zenia Boulevard shopping center. 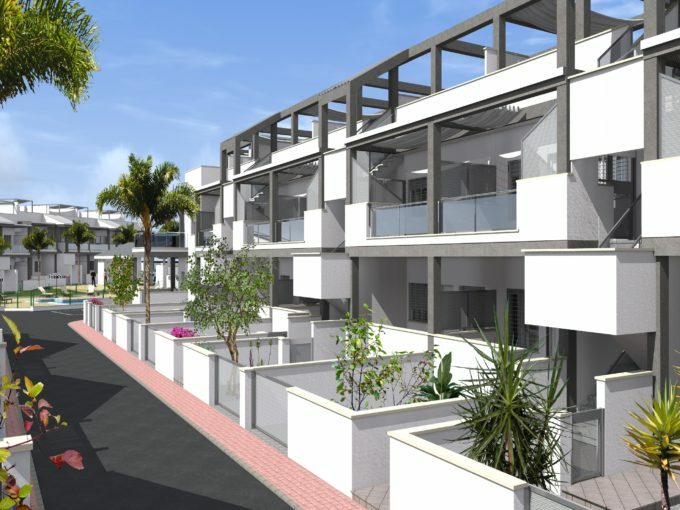 The house has 2 bedrooms, 2 bathrooms, large and bright living / dining room, american kitchen, terrace overlooking common areas and access to community solarium. 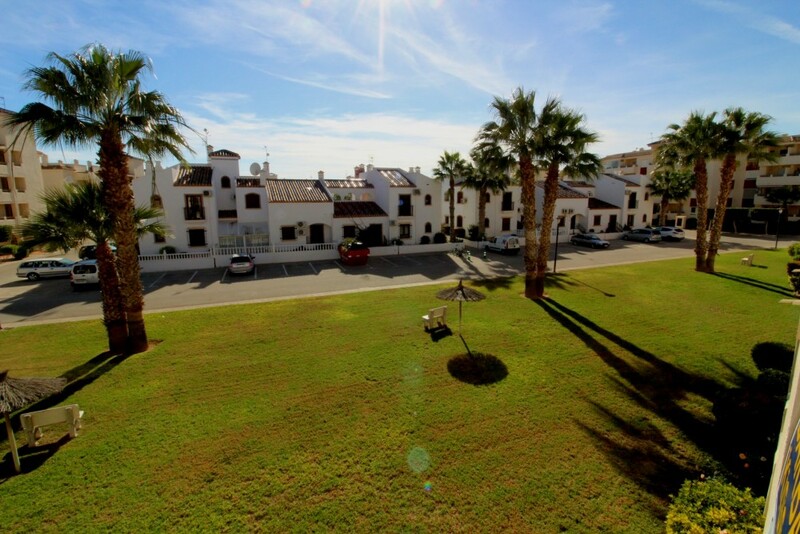 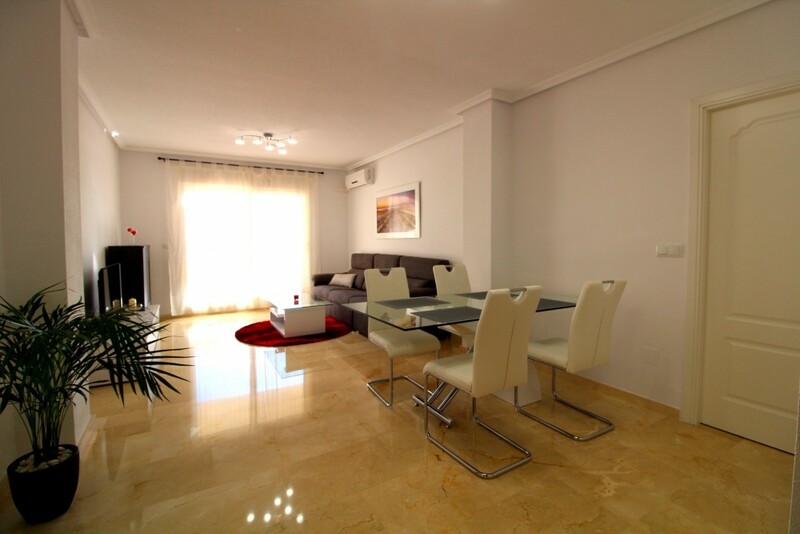 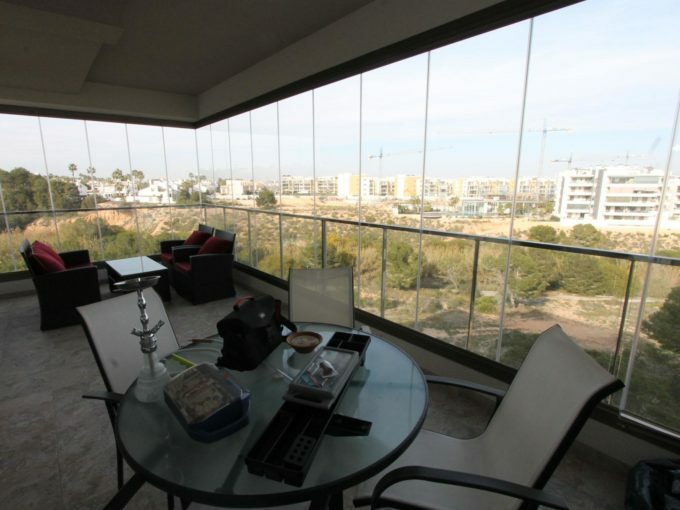 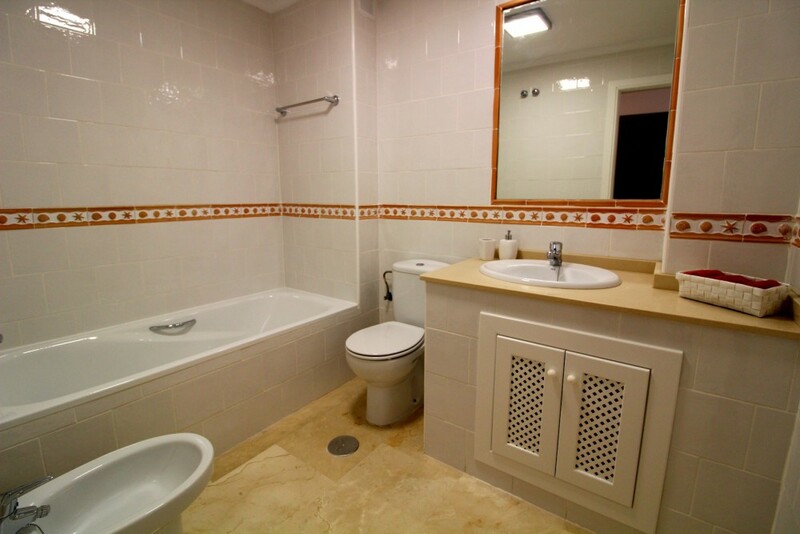 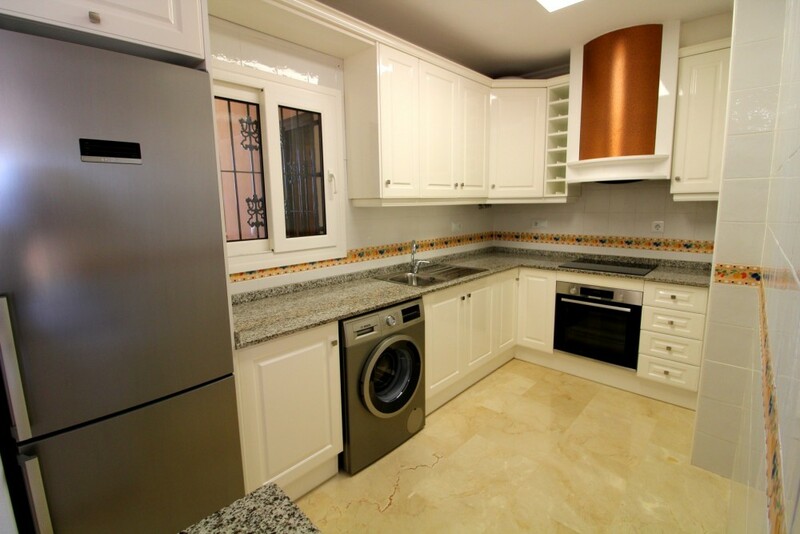 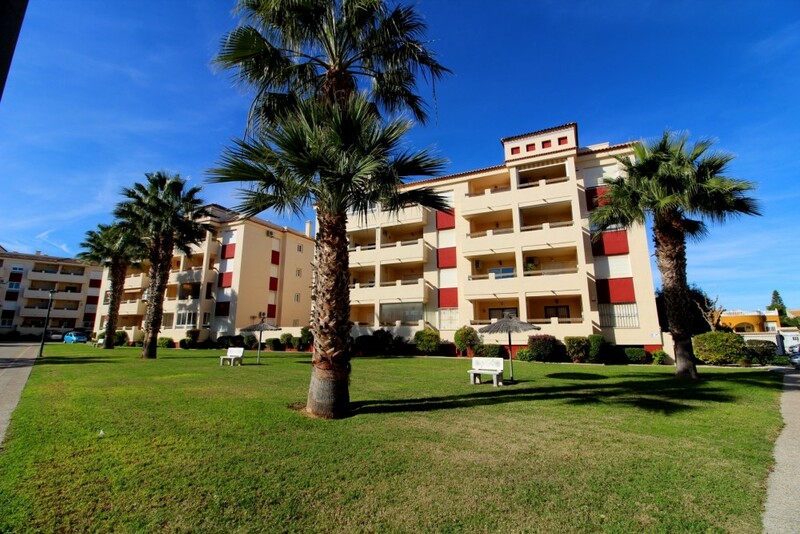 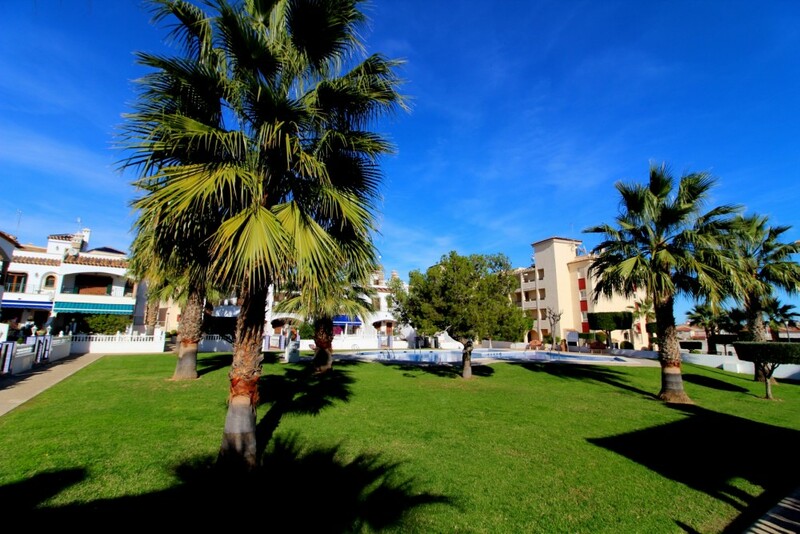 Don’t miss the chance to buy this fully renovated key ready apartment in Orihuela Costa! 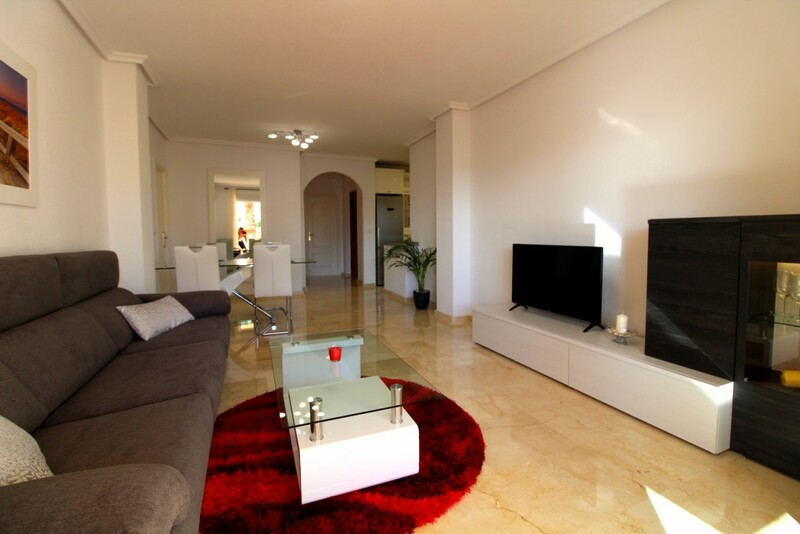 Immaculate groundfloor bungalow for sale in Villamartin near Torrevieja. 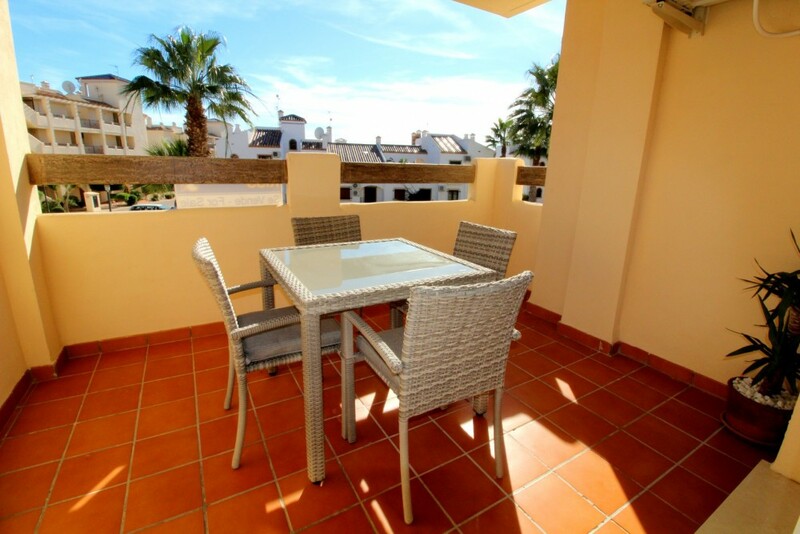 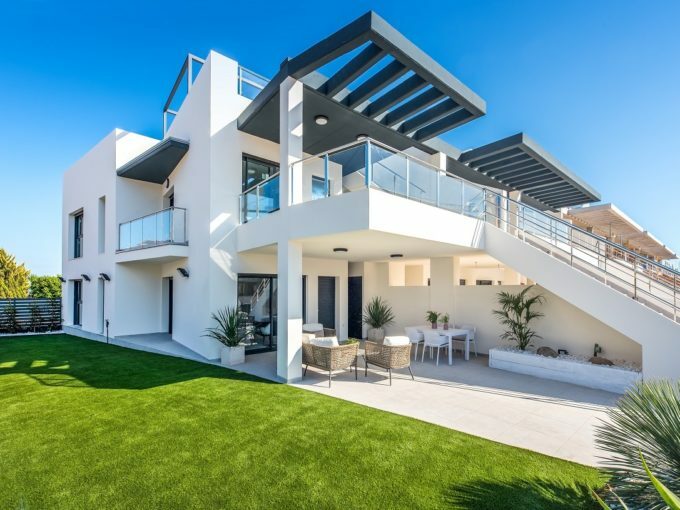 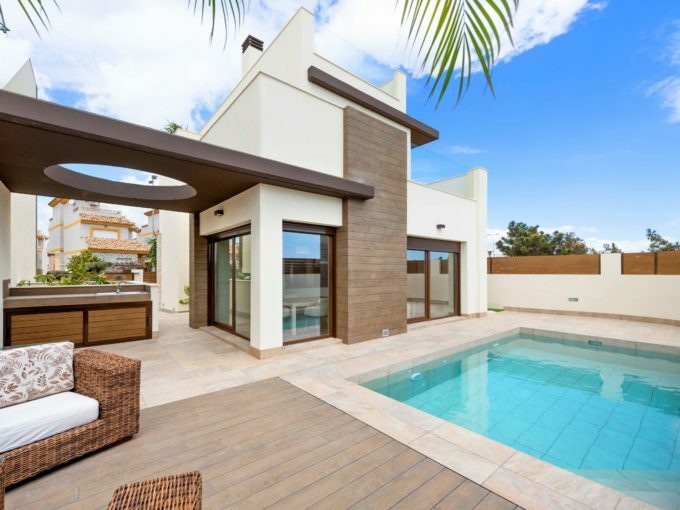 Beautiful recently renovated penthouse with open views for sale in Torrevieja Impressive corner townhouse with garage for sale on walking distance to La Zenia Boulevard.